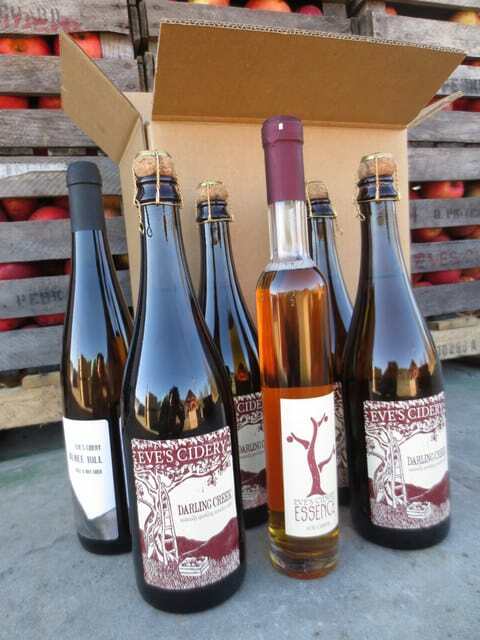 You can customize the items in your cart and we'll personally pack every box safely for the journey from our orchard to your doorstep. 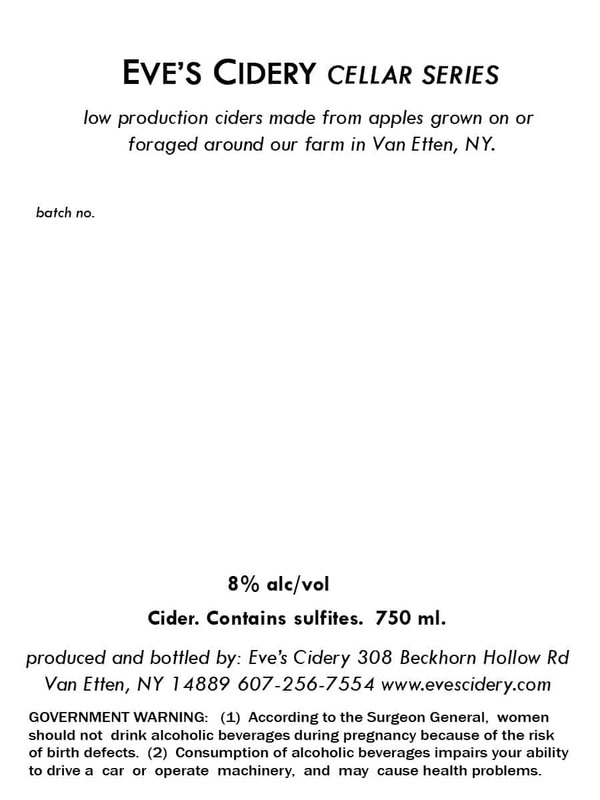 Read about our ciders below and fill your cart. If you fill a case (12 bottles) get an additional 20% off. 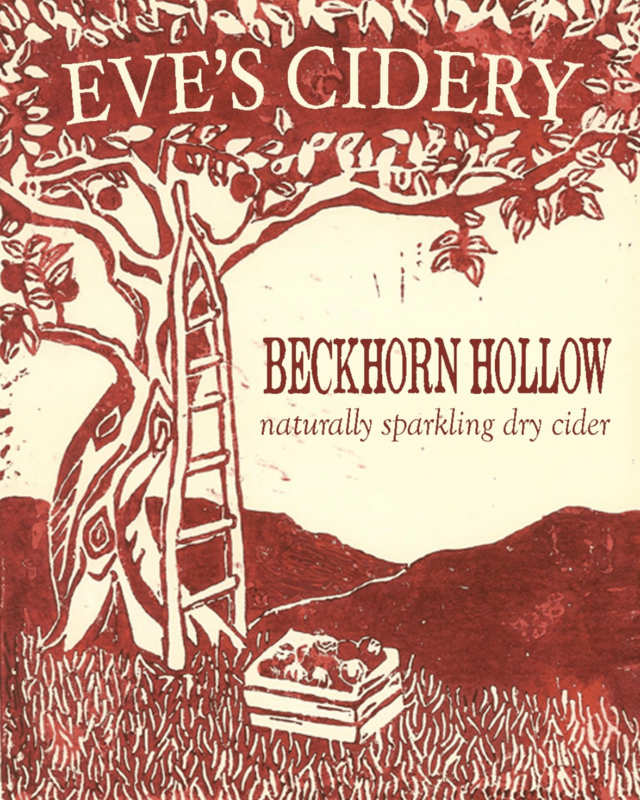 A single variety cider using Northern Spy grown in the gravely-loam of our Newfield orchard. 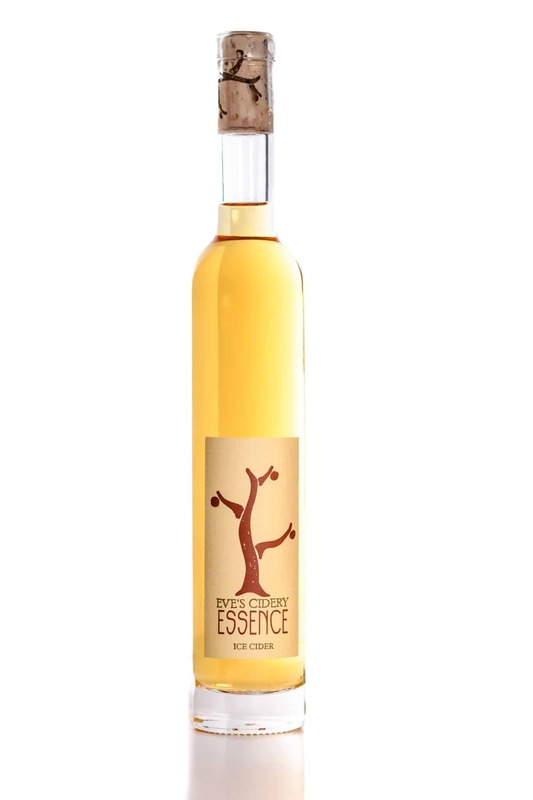 Aromas of cedar, honey, and citrus are supported by freshness and purity in the mouth. 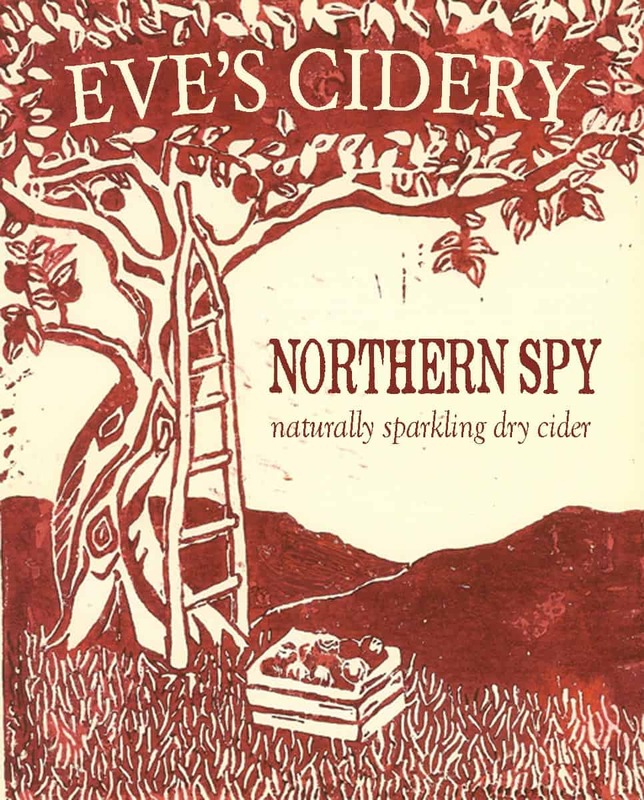 The wet shale finish is classic Northern Spy. A single variety cider using estate-grown Frequin Rouge, a traditional French bittersweet. Scents of smoke, ripe apples, and leaf tobacco amplify flavors of cedar shavings, saddle leather, and dark raisins. The low-acid finish lingers with the smoke and dried fruit of a true bittersweet. Evolving aromas of espresso, beeswax, peach jam, and chamomile. 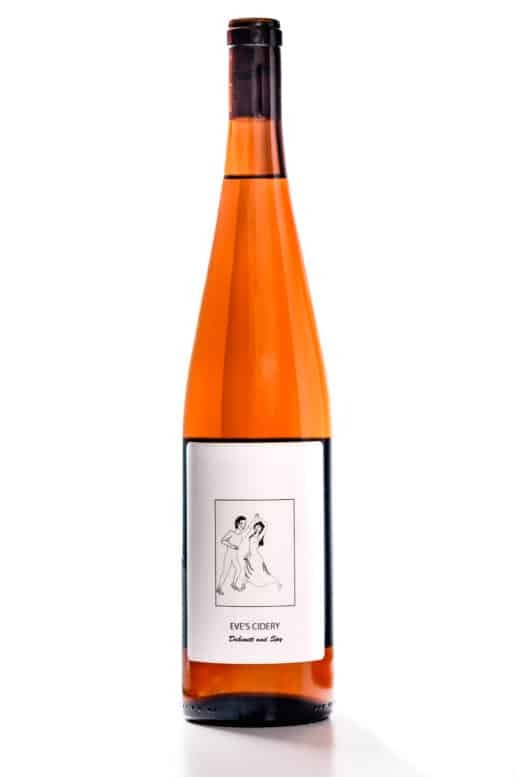 An energetic mid-palate pairs Seville orange with wet shale and stinging nettles. The finish goes on for miles with minerals and rock dust. 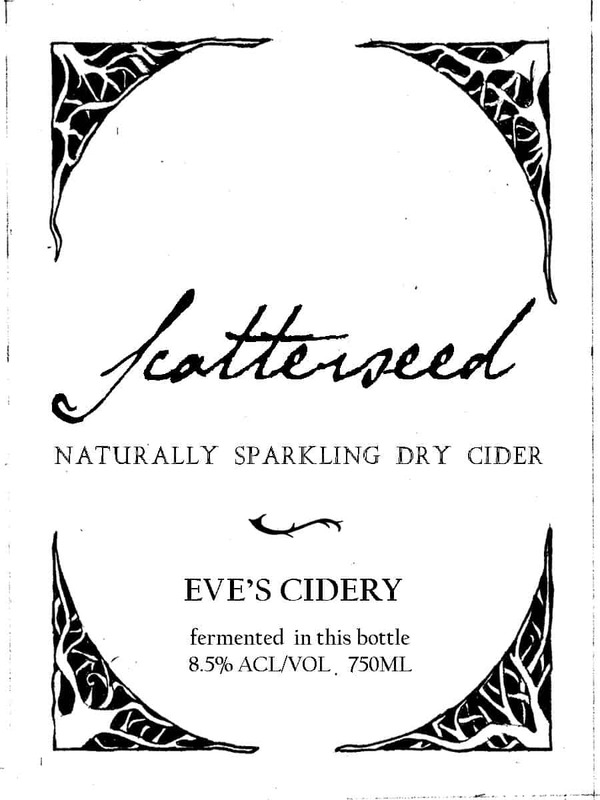 Our single variety cider made from Porter's Perfection, a 19th-century English bittersharp known for its fused fruits. 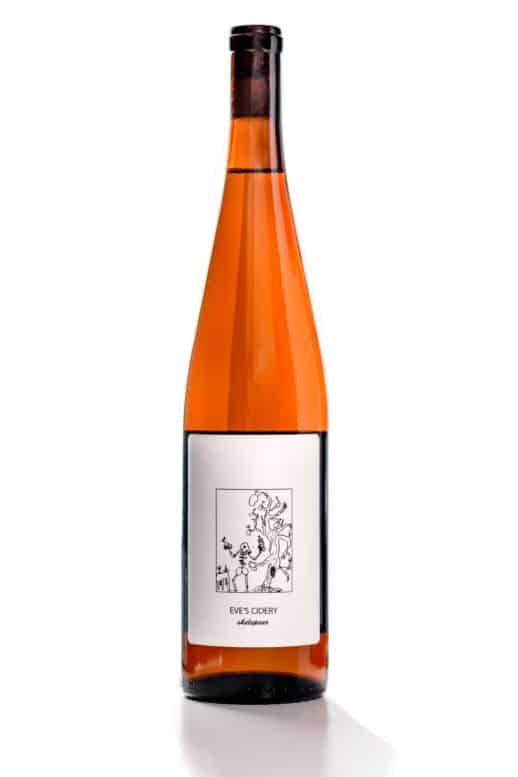 Aromas of honey, orchard floor, and sweet apples segue into ripe pluots, fresh leather, and a bracing acidity that lingers on with a ghost of honey. 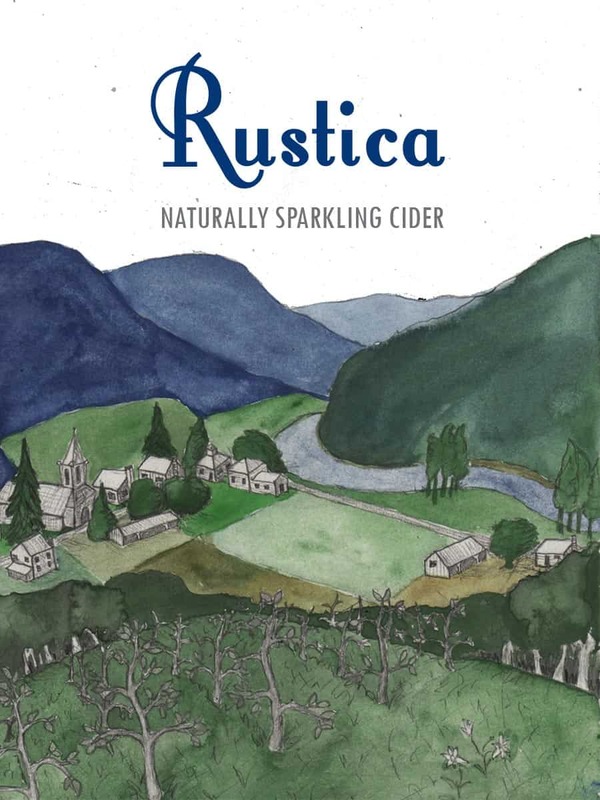 A robust, single variety sparkling cider made from our estate-grown organic Kingston Black. A lovely nose of melted sugar, apple crates, and anise. 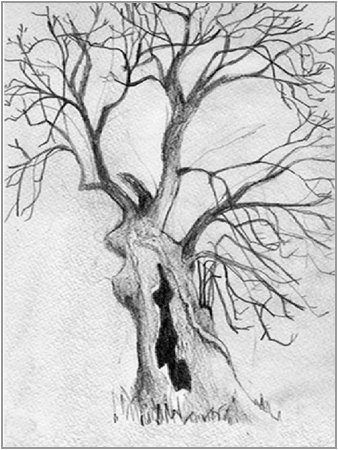 In the mouth, rough-sawn wood and tobacco dissolving into chewiness. The finish has substantial weight and smells like Christmas spice cookies. Tropical aromas of pineapple, coconut, and lime mingle with fresh green apples on the nose. The mid-palate is full of endless tiny bubbles and a soft creaminess underpinned by a quiet but persistent tannic frame. 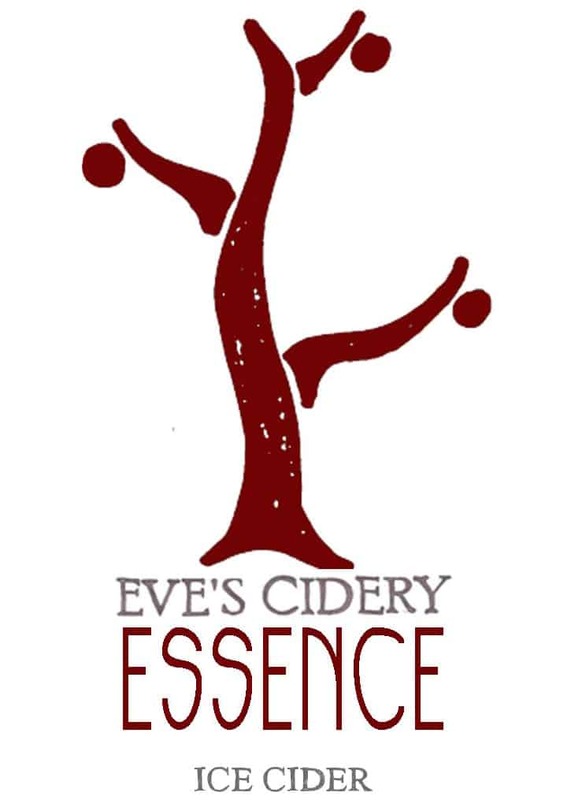 This cider finishes with a fresh, bright acidity and more tropical notes. Aromas of honey, dried herbs, bittersweet apple and toffee. The mid palate is surprisingly juicy with bright acidity, fresh fruit. The finish is wet shale, and savory. 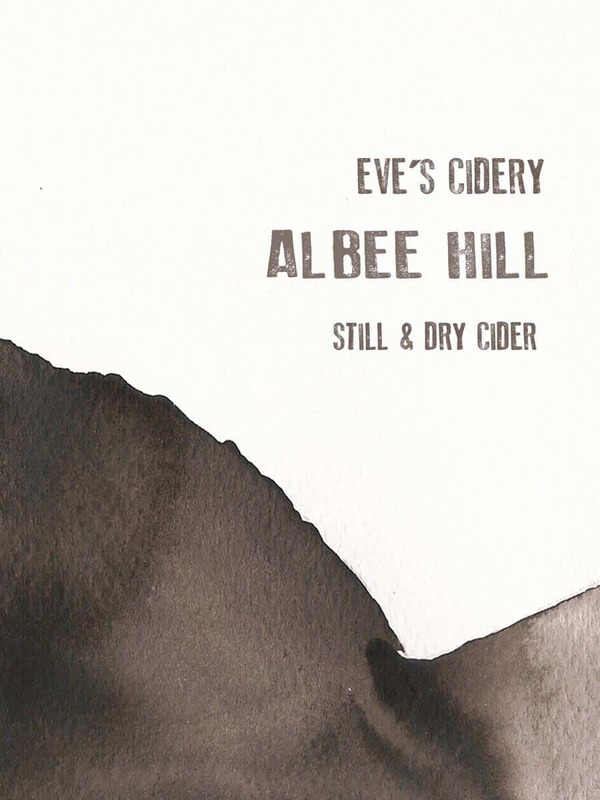 Deeply layered, complex, off-dry bittersweet cider. Evolving aromas of powdered sugar, cloves, and espresso mingle with suede leather, cowboy sweat and a bit of glamour which hang off an angular frame. The mid-palate is hefty, with a hint of refreshing bitterness which dissipates into a tropical finish of ripe, sweet-sour pineapple. On the nose, watermelon and coconut creamsicle moving into frozen strawberries on the palate. The finish, which is at first fresh and sweet. ends on a darker more savory note with drying tannin carrying the sweet fruit. Scents of fried apples, sage, and brown butter lead, supported by hints of herbes de Provence. On the palate, salted caramel and lemon curd. 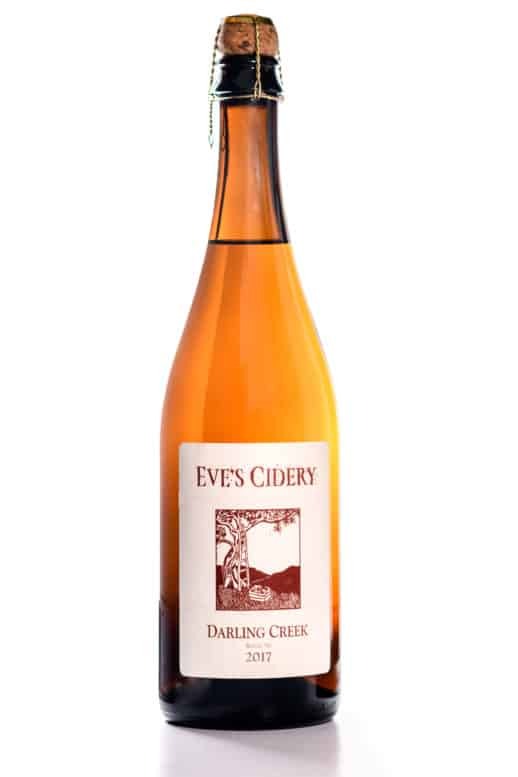 The finish is a lingering silkiness of apple butter, acidity, and summer savory. Brandied apples balance with undercurrents of bittersweet fruit, apple crate, funnel cake, and fresh-cut mint. 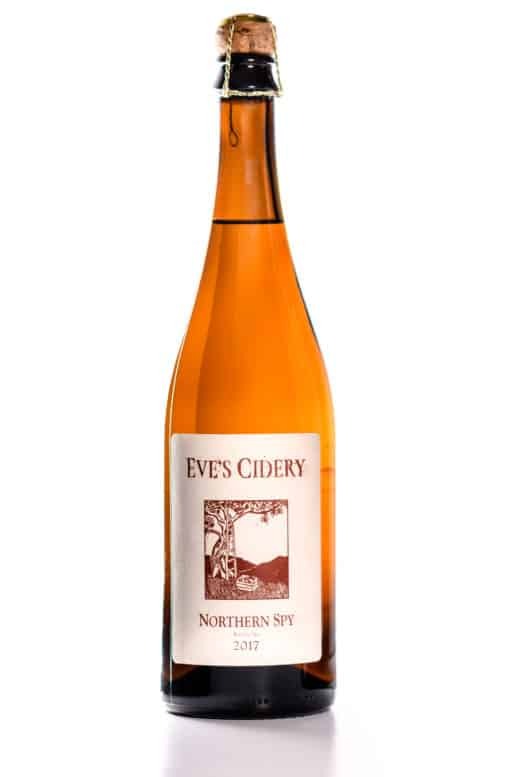 Finishes with notes of nutty sherry, caramel apples, toasted nuts, and a lingering bittersweet astringency. A sweet nose of fig compote, white grape juice, and my favorite cannoli. Then, a mouthful of piercing acidity, sweet lime juice, and crisp green pear. The finish is all tannin with lots of coarse, crunchy stone. Muted aromas of toasted oats and dried apples on the nose. The mid-palate is juicy kumquats, salt, and wet shale melding into a grippy finish that lasts forever. 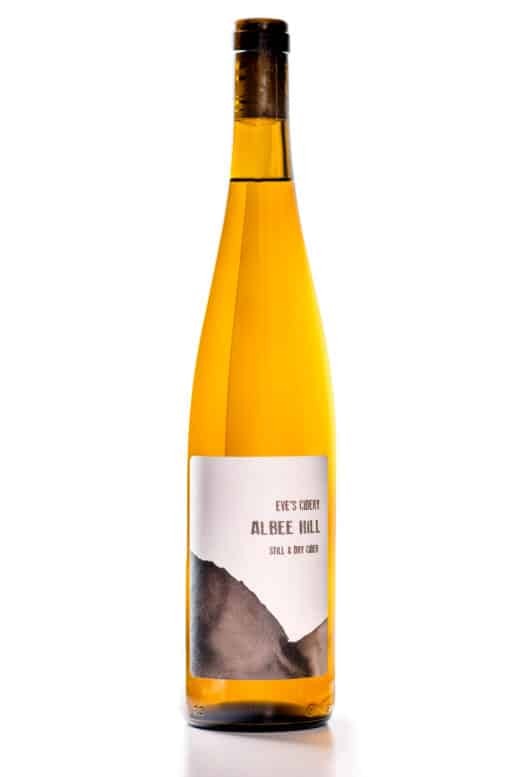 Sweet on the nose, with honey, flowers and lychee but balanced with darker aromas like damp wood and coffee. Flavors of citrus peel and quinine hang off a taut tannic frame in the mid-palate. The finish has plenty of dusty brown tannin and bittersweet apple skin. 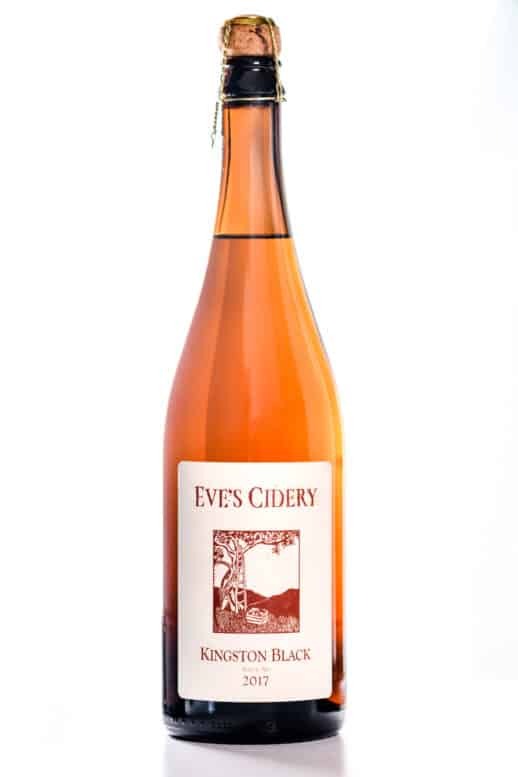 Apples on the orchard floor layered over aromas of toffee, dust, beeswax and hay lead to a muscular and embracing mid-palate with flavors of ripe red apple, wild mint and something animalistic. The finish is an interplay between sweet and bitter, the leathery tannin full and present amidst still ripe fruit and brown sugar. 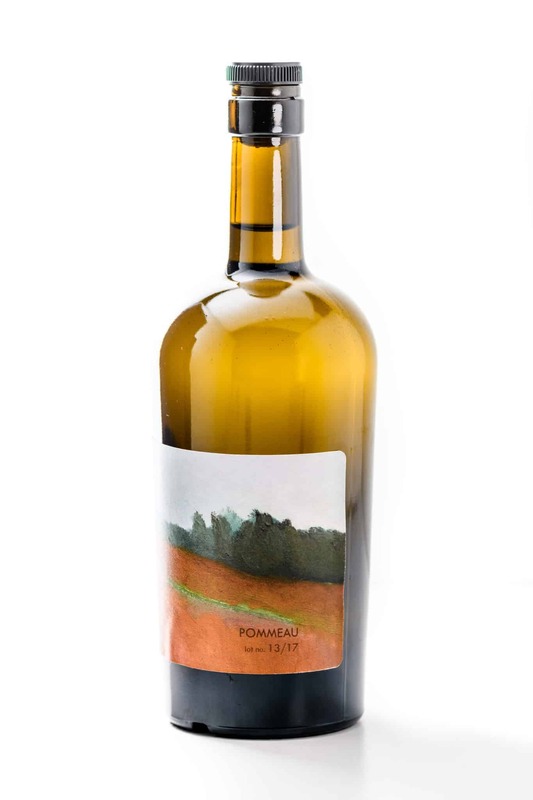 Aromas of apple pie with buttered crust, savory herbs, summer plum and sundried linen. On the palate, soft sumac flavors hang on a frame of grippy tannin. The finish juicy and persistent with wet stone, sea salt. Beeswax, sage smoke, petrol and stone fruit on the nose. 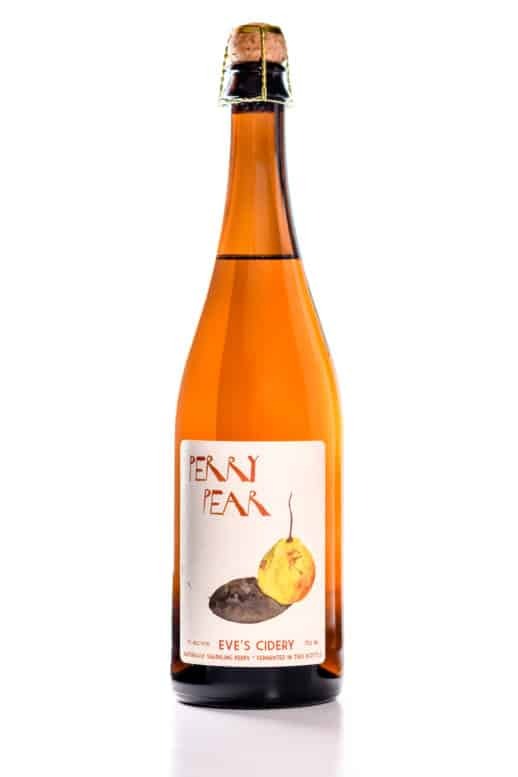 A soft and chalky mouthfeel with flavors of peaches, limes and leather. The finely balanced finish is warm and dusty with rich espresso, tart apricots and more peaches. 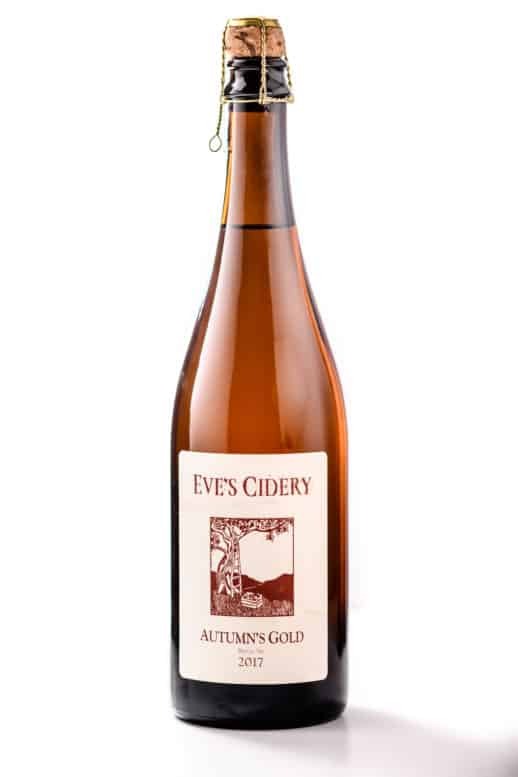 Aromas browned butter and brown sugar mingle with cinnamon baked apple. The mouthfeel is viscous with flavors of lemoncurd and caramel. The finish is mocha and spice cookie with plenty of acid to carry the sugar. 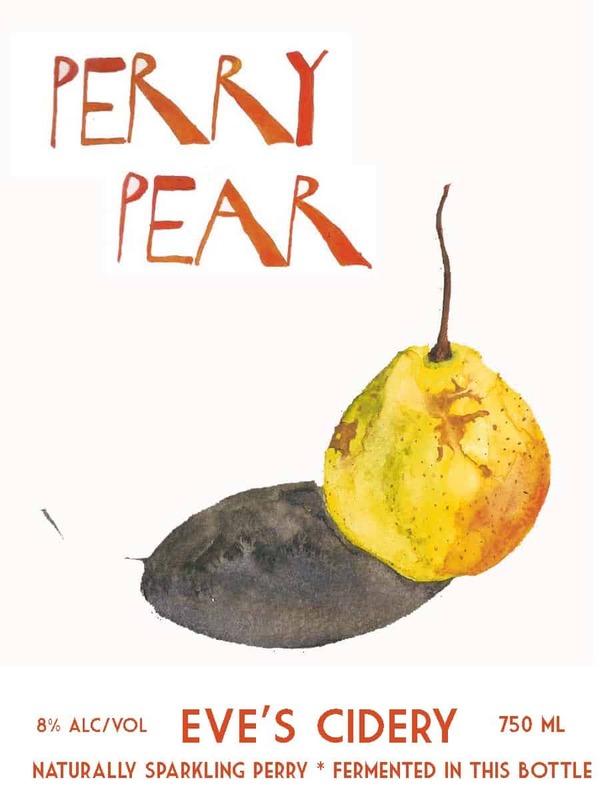 Toasted scones, tropical fruit and dried apples on the nose with briny, green summer plums on the palate. The finish is fresh and balanced with wet stone and more summer plum. Aromas of damp earth, ripe waxy apple, tamari and beeswax focus (coalesce) into flavors of ripe fruit and game which are deep and layered. Textures of sandstone and chewy bittersweet apple. Finish is completely dry and savory with full, lingering tannin.